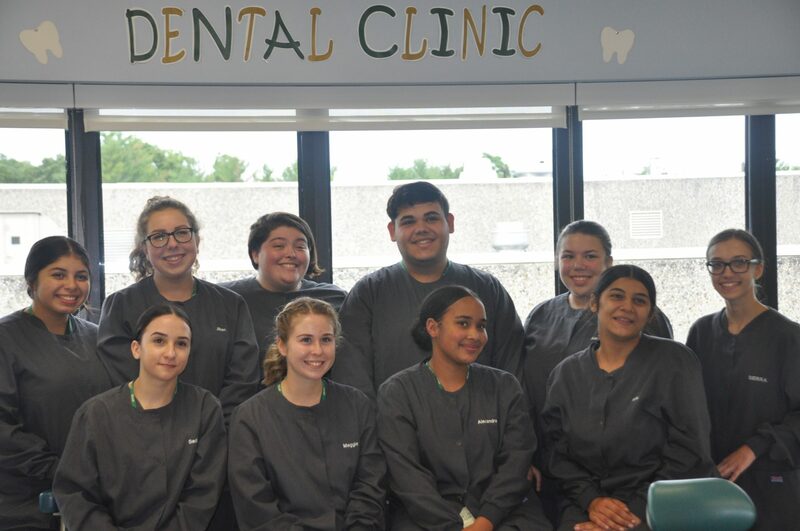 The Dental Assistant program provides students with an overview of dental assisting and gives them experience in the dental field. 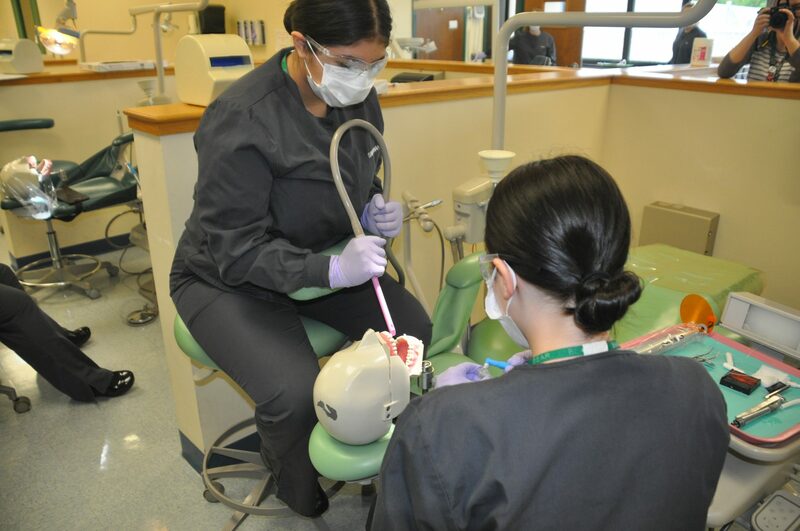 It provides the educational background and vocational skills necessary for entry-level positions as dental assistants. The skills of a Dental Assistant are diverse and challenging with a wide range of tasks that require interpersonal as well as technical skills. 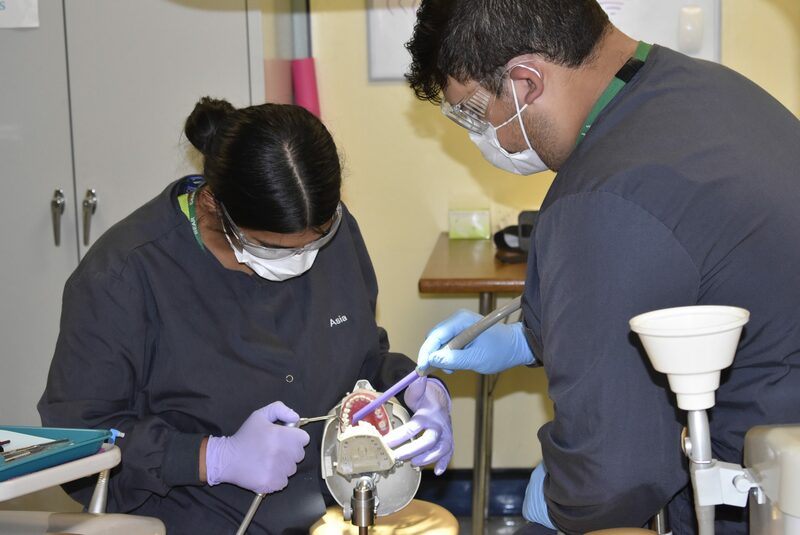 Students receive training in basic and expanded dental functions. The program includes classroom theory and clinical practice. Additional time is spent gaining experience in a variety of dental offices. Sophomore students participate in a community service project by bringing their knowledge to various preschools. Students also acquire administrative skills; communication skills; and knowledge of dental terminology, anatomy, dental materials, infection control and radiology. The Massachusetts Board of Registration in Dentistry has approved the school’s radiography course as an acceptable pathway toward state radiography certification. Students who complete the course and pass a hands-on written exam are recognized as radiography-certified dental assistants. Qualified students receive this certification at the end of their junior year. Students also become CPR certified for the Health Care Provider from the American Heart Association and complete the Five Hour OSHA on-line program. 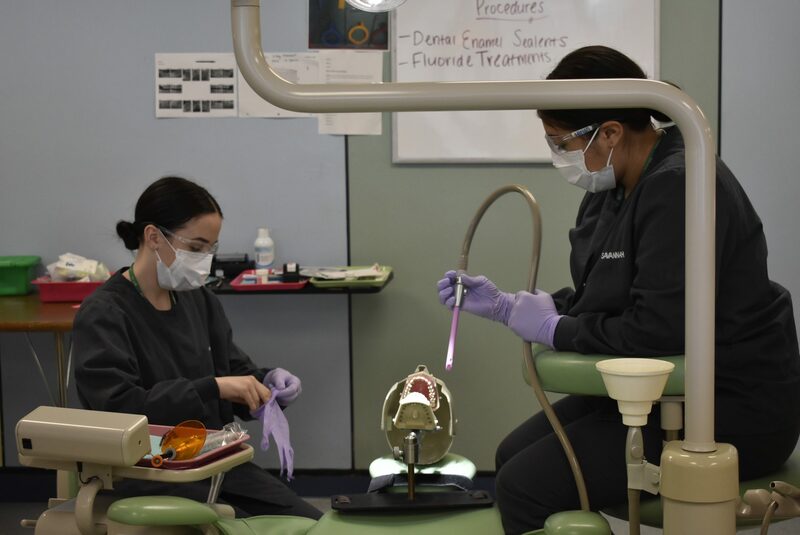 Upon completion of the program, qualified dental assistant students are certified in Radiography and are able to take the Dental Assisting National Board Examination for Radiation Health and Safety and Infection Control. 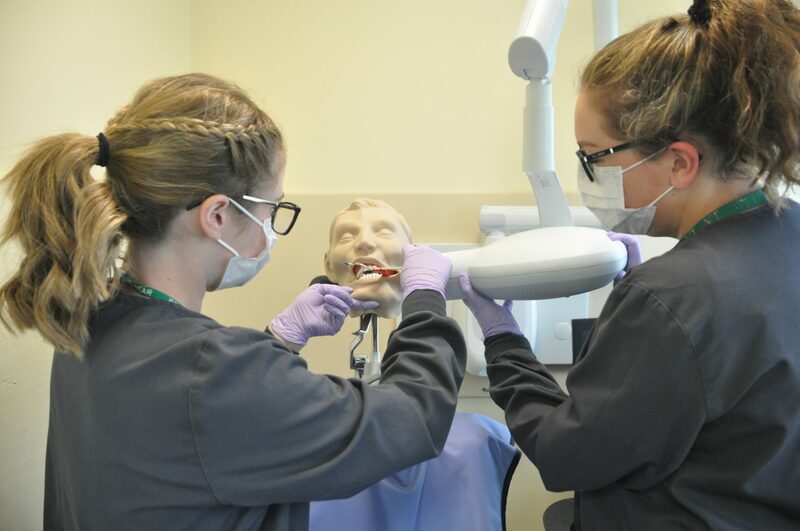 This program prepares students for employment as dental assistants and for post-secondary education.